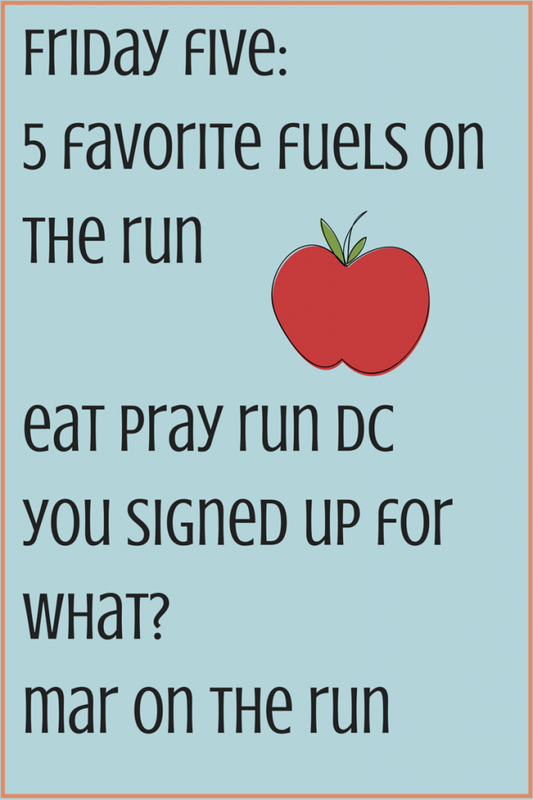 Just like two weeks ago, I am linking up with Eat Pray Run DC, You Signed Up for What?! and Mar on the Run. This week's theme is Five Fitness Fuels for Running or other Fitness activities. This should be easy! The ultimate. They give you a square sized piece of energy mid run with 3x the sodium. And it feels naughty. Like its a drink but not, you know? Not only do you get your electrolytes while hydrating during a run, you also get a shot of caffeine! It tastes like a flat coke and it is my very favorite flavor. I love love this flavor. And I love Skratch. 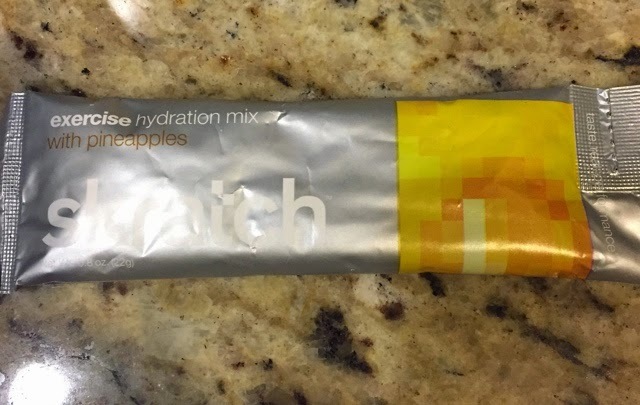 It contains sugar which makes it different from Nuun. This is good for those times you don't have Shot Bloks and you need the calories on the run. I use this for shorter runs. Like 6 miles or less. Whenever I run more than 8 miles, I make sure to have this 20 minutes before the run. I like the Acai berry flavor. It gives you a calorie and caffeine boost and it is all natural and vegan. It really works. I have noticed a difference in the runs with and the runs without. And finally, the drink of champions. If you run far (more than 10 miles), I make sure to have this and somehow, it reduces the soreness after. Again, all natural and Vegan and has a delightful tropical taste. It has a perfectly balanced 4-to- carbs to protein ratio. So there you have it. What are some of your favorite ways to fuel during, before and after a run?! Now, go check out some of the other blogs in this week's link up by heading over to Eat Pray Run DC. And I gotta try peanut butter during the run! Thanks for the link up! I've heard it might be good with Captain too. Lol! I have never tried Vega or Nuun...will check it out. Love blocks!! Haven't tried the margarita flavor though. You gotta! So good on a sweaty hot day! 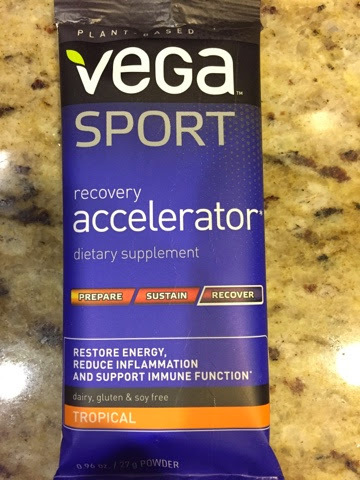 I've been hearing so many good things about Vega Accelerator. I gotta try it! I do t know if it's just me but I think I get less sore when I have it. I've never tried the Nuun Kola flavor - will do. I do love my cola (flat or bubbly). Ooh you will love this! I'd love to give the Vega products a try, they look great. 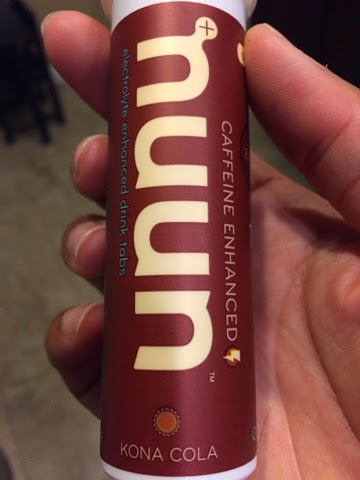 I still can't do nuun, something about the fizzyness just gets me. I like to make it the night before which takes away some of the fizziness. I LOVE Vega pre workout energizer...that stuff is amazing! I really like shot blocks on a long run too! Totally agree about the Vega recovery accelerator! I always drink it after my long runs and also on Wednesdays when I teach spinning and then take a boot camp class right after. I have NO clue how I survived without it!! 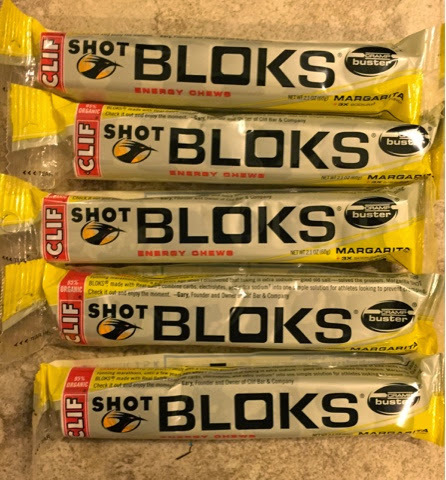 I keep hearing such great things about the Clif margarita shot bloks - I really need to try them! Right now I'm experimenting with GU, Clif and honey stinger energy and also honey stinger energy chews to see what works best for my system. Thanks for this post! 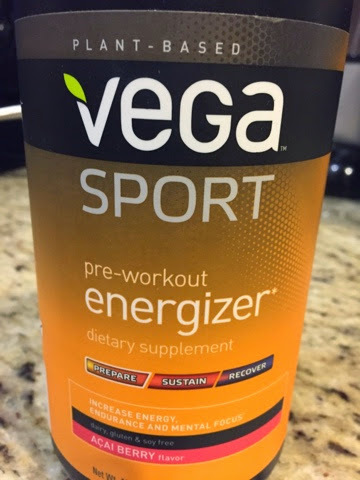 Smitha, I've only used the Vega Pre-Workout Energizer (haven't used the recovery yet) and it's great! I heard about it through Cynthia of You Signed Up for What?!! (one of our hosts!) and I really think it helps; I need to buy some more! Everyone talks about these margarita Shot Bloks; I may have to try those. :) Thanks so much for sharing your favorites and I hope you have a great weekend! I hope you like the Margarita ones! You have a great weekend too!! I've never heard of Skatch. Interesting. It's great! All natural too. And thanks for the Link Up as always! Yeah I'm not a GU fan either. Weird right? I can't do shot blocks unfortunately although the flavor sounds amazing. I have never tried the Vega ones either, but I don't do well with caffeine on my runs. I would be interested in trying the post workout drink though, especially if it really reduces soreness! It could be my imagination but I really feel like it does! LOL! I won't let my kids anywhere near them! "Like it's a drink but not" haha I've seen lots of Vega today in these link up posts. Popular stuff it seems. I better try it sometime! Diane, I would love to hear what you think!